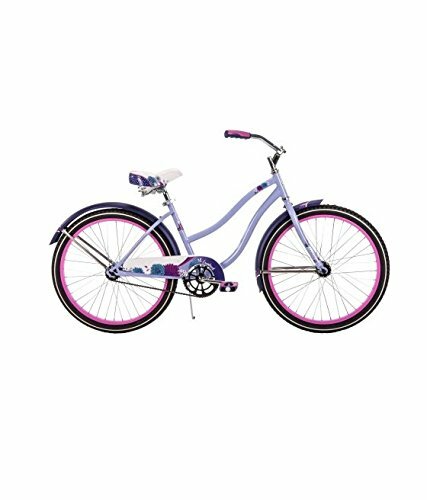 Don't trick your ride with oversized wheels or custom forks... the bike camps might not have parts when you need a-fixin'. Keep the bike's bones basic. Bring extra beers and snacks for the bike camps, they do an incredible service! Often they do it naked. It's reasonably priced, versatile, and so common that parts and repairs are A-OK. The Cranbrook can be gifted to the Yellowbike program or passed on to future burners. 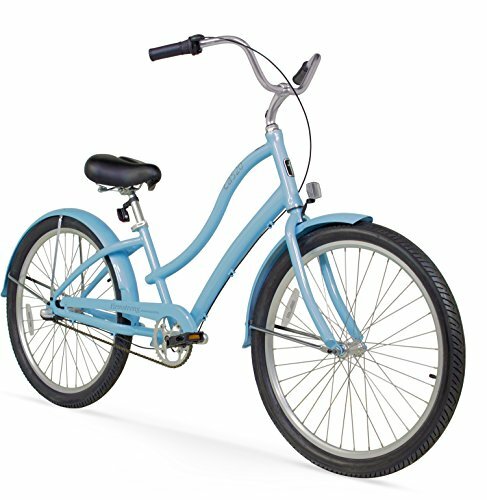 This is about the cheapest bike you can find, so the Huffy Cranbrook earns a double medal for our Budget Bob rating too. The aluminum frame resists corrosion and will last through many burns. Typical shifters don’t do well on dust drifts but this internal hub 3-speeder is Playa-tested and approved. Laid-back rider position is perfect for midnight hauls to the trash fence. 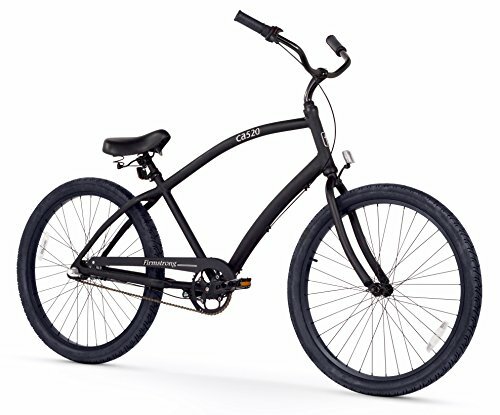 Quality is a step up from the Huffy too. 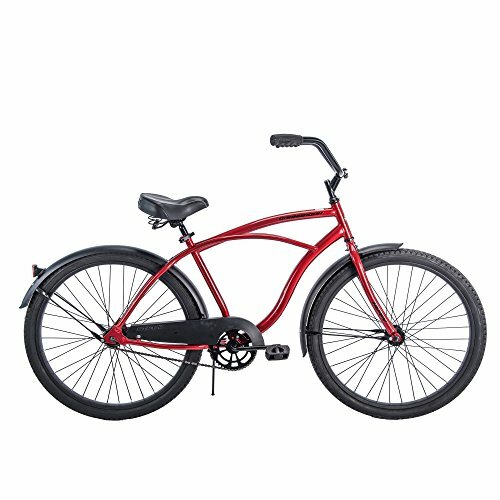 You might ride this one all the way home! There's a special place in hell for bike thieves. Lock up, keep your ride, and discourage the dickheads. PlayaLabs testers confirm combo locks are better than keys (ever dropped your key down a porta???). The word-combo is way easier to remember than 1234. 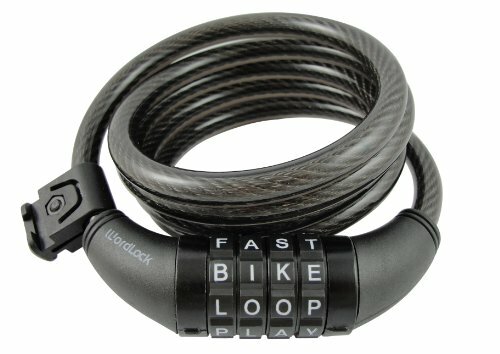 We like the coiled cable--a Ulock can't warp around your buddy's bike or other random things on the playa. 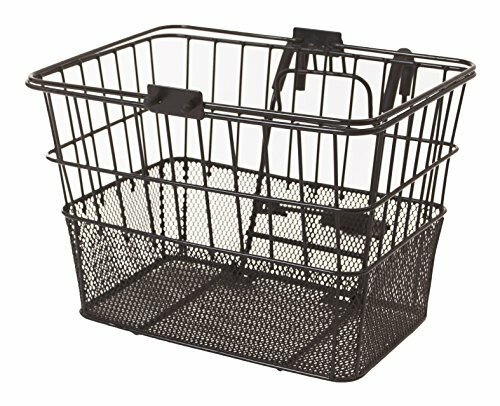 A tisket, a tasket, what can you put in this basket? Ice bags. 12 packs. A furry coat. A gallon of water (or urine). It detaches and you can make a handy-dandy locking lid (tutorial coming soon). White Lightning is lube that stands up to playa dust. You want this. Otherwise you'll have to spit on it.